Our team consists of prominent science and business professionals with extensive knowledge and experience. Omid Moghadam is the CEO and Chairman of Ascendant Dx, a diagnostics firm developing new diagnostics approaches to diseases with poor or no existing diagnostic tests. He is an inventor of 25 patented technologies, and a serial entrepreneur with 22 years of experience in commercializing new technologies. Prior to joining Ascendant, Moghadam had an appointment at Harvard Medical School's Center for Biomedical Informatics, where he focused on applications of personal genomics in clinical practice, and at Xovo Inc, a firm he founded to commercialize new genome analysis tools. Prior to Harvard, he founded two new businesses at Intel: Integrated Analytics Solutions, a division providing services to the genomics industry and Dossia, a corporation that created the first national network for managing personally controlled health records. Today, some of the largest US corporations such as Intel, Wal-Mart and ATT are using Dossia (www.dossia.com) to revolutionize their employee healthcare offerings. Early in his career, Moghadam held executive positions with AMS-CGI and Eastman Kodak corporations where he spearheaded new innovations in cardiac imaging and digital photography. He is the chairman of CardioWise Inc (www.cardiowise.com), board member at NanoWatt Design Inc (www.nanowattdesign.com), OsteoVantage (www.osteovantage.com), and Resounding Health. He also serves on the advisory boards of Life Time Health Diary, and Base Health Corporations as well as an Executive In Residence at UCLA. Previously, he served as an advisor to Robert Wood Johnson Foundation, Children's Hospital Boston, and California Healthcare Foundation and as a board member at Best Shot Foundation, and Healthe Australia Pty. Dr. Klimberg discovered breast cancer protein patterns in tears and is the co-inventor of the company’s first product, MelodyDx™. She is a practicing breast surgeon and the director of the Breast Cancer Program at the University of Arkansas for Medical Sciences (UAMS) Winthrop P. Rockefeller Cancer Institute in Little Rock, Ark. She holds the Muriel Balsam Kohn Chair in Breast Surgical Oncology and is a professor of surgery and pathology at UAMS. Since 1993, Dr. Klimberg has been director of Fellowship in Diseases of the Breast at the UAMS Cancer Institute and John L. McClellan VA Hospital. Research has been an important component of Klimberg’s career and she has consistently received highly sought after and competitive funding awards from national organizations including: National Institutes of Health, American Cancer Society and Susan G. Komen Foundation. She holds a number of elected offices and appointments including President, Society of Surgical Oncology, Board Member, American Cancer Society and Board Member, American Society of Breast Surgeons. Klimberg has received numerous awards and honors, has produced more than 200 publications and chapters and serves on editorial boards for several professional journals. 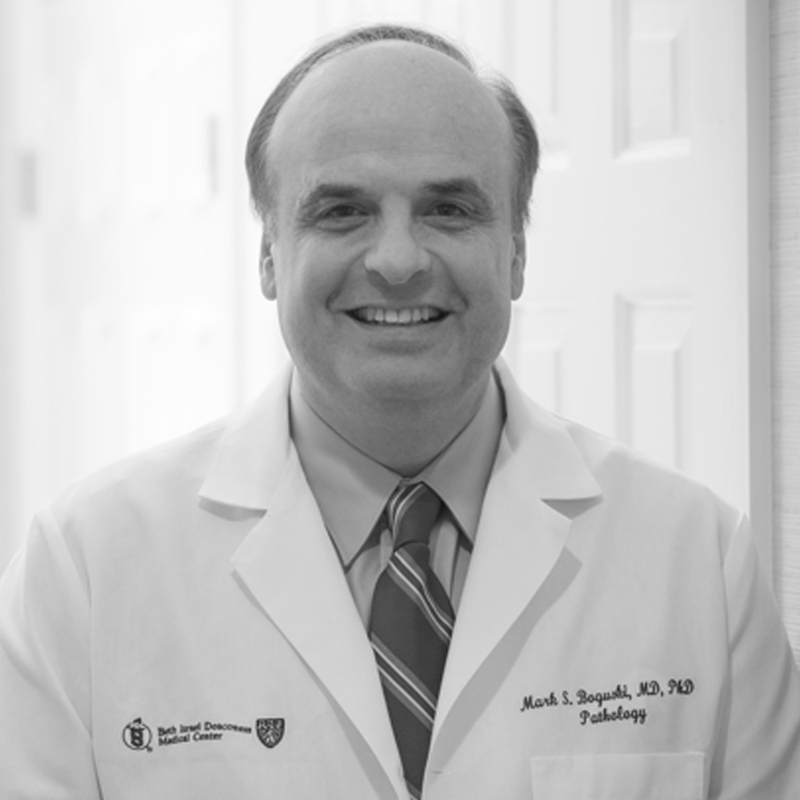 Dr. Mark Boguski is on the faculty of Harvard Medical School and Beth Israel Deaconess Medical Center in Boston where he founded the Genomic Medicine Initiative in 2009. Boguski is a pioneer in the fields of bioinformatics and genomics and has previously held faculty positions at the Johns Hopkins University School of Medicine, the U.S. National Institutes of Health, the U.S. National Library of Medicine and has been an executive in the biotechnology and pharmaceutical industries. He is a former vice-president of Novartis and a Visionary and Influencer according to the Personalized Medicine Coalition. Boguski is a member of the Institute of Medicine of the U.S. National Academies, the American College of Medical Informatics, the Society for Participatory Medicine and is also a Fellow of the College of American Pathologists. He is a graduate of the Medical Scientist Training Program at Washington University in St. Louis. Isaac Kohane is the Co-Director of the Center for Biomedical Informatics at Harvard Medical School. Dr. Kohane is also the Director of the Francis A. Countway Library of Medicine at Harvard. He is the Director of the Boston Children’s Hospital Informatics Program and is the Henderson Professor of Pediatrics and Health Sciences and Technology at HMS. He is a founder of the Center for Outcome and Policy Research at the Dana-Farber Cancer Institute and founder and Associate Director for the Center for Genetic Epidemiology at HMS. He is a Fellow of the American College of Medical Informatics and of the Society of Pediatric Research, a member of the Institute of Medicine, and a member of the American Society of Clinical Investigation. Dr. Kohane leads multiple collaborations at HMS and is hospital affiliates in the use of genomics and computer science to study cancer and the development of the brain (with emphasis on autism). He has developed several computer systems to allow multiple hospital systems to be used as “living laboratories” to study the genetic basis of disease while preserving patient privacy. Dr. Kohane’s research builds on his doctoral work in computer science on decision-support and subsequent research in machine-learning applied to biomedicine. Dr. Kohane leads several NIH-funded efforts to translate genomic research into clinical practice and continues his own practice in pediatric endocrinology at Boston Children’s Hospital. Dr. Daily joined Ascendant Dx in January of 2011 after completing a post-doctoral research associate position in the Department of Chemistry and Biochemistry at the University of Arkansas. Daily’s main focus since joining the company has been leading the research and development of MelodyDx, a tear protein based assay for the detection of breast cancer. As such, she has played a key role in establishing clinical, industrial, and academic partnerships both locally and across the country. Dr. Daily provides expertise in the expression and purification of recombinant proteins, genetic engineering/cloning, as well as numerous biophysical and analytical chemistry techniques towards the characterization of proteins. Dr. Rutherford received her PhD in Biochemistry from the University of Arkansas in 2011. After completing her PhD, she served as a scientist at BiologicsMD focusing on development of a treatment for osteoporosis. 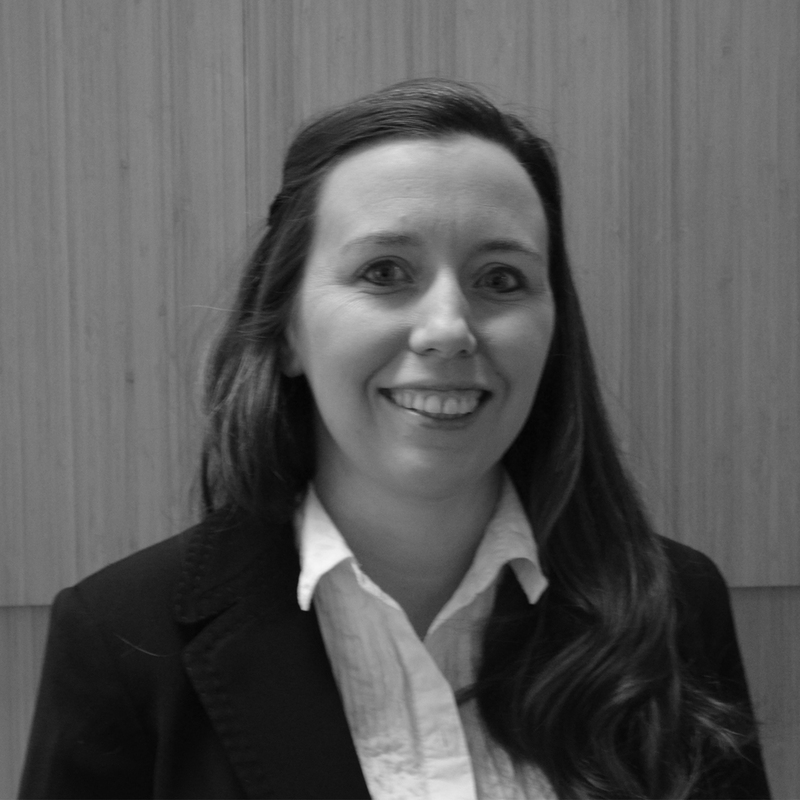 As a senior scientist at Ascendant Diagnostics, Rutherford provides expertise in the expression and purification of recombinant proteins, bacterial and mammalian cell culture as well as extensive ELISA assay development. Dr. Steven Harms is an internationally recognized clinical radiologist and breast cancer specialist, entrepreneur and inventor. He was formerly on the faculty at the University of Arkansas for Medical Sciences (UAMS), Baylor University Medical Center, and M. D. Anderson Cancer Institute. 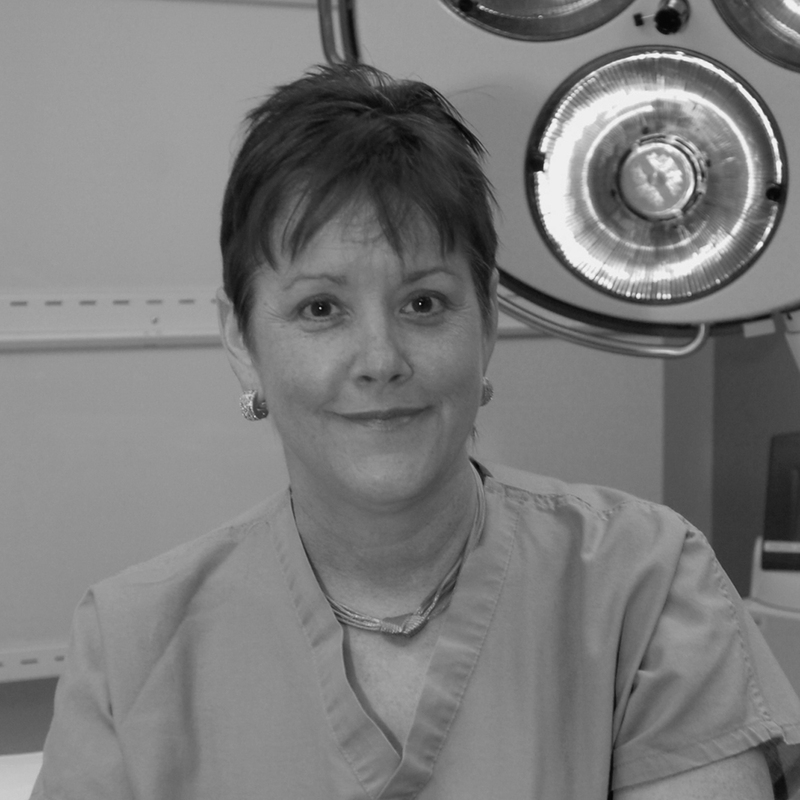 Harms is a fellow of the Breast Imaging Society and has been on the Best Doctor's in America since 2003. Susan G. Komen for the Cure named Harms “Komen Foundation Scientist of the Year” in 1998. He practices at MANA's The Breast Center in Fayetteville, Arkansas, and continues to be a clinical professor at UAMS. Harms is currently the Program Chairman of the American Society of Breast Disease and has served on the board of directors since 2003. He also serves on the American Cancer Society Breast Cancer Screening Guidelines Committee. Mr. Richard L. Bond has over forty years of business experience in the food industry. Mr. Bond was named President and Chief Executive Officer of Tyson Foods in May 2006 and oversaw all operations and sales for the company until his retirement in 2009. He was also a member of the company's Board of Directors. Mr. Bond served as President and Chief Operating Officer of Tyson Foods from 2003 to 2006 and was Co-Chief Operating Officer and Group President, Fresh Meats and Retail, from 2001 to 2003. He previously served as President and COO of IBP, Inc. from 1997 until its acquisition by Tyson in September 2001. He was also a member of IBP's board of directors. Bond joined IBP in 1980 as an administrative assistant and served in several other management positions, including President of IBP's Fresh Meats Division, Vice President-Boxed Beef Sales and Group Vice President-Beef Sales and Marketing. He was appointed an IBP president and named a director in 1995, and became Chief Operating Officer in 1997. Mr. Bond holds a degree in business administration from Elizabethtown College of Pennsylvania. He worked for several other food companies, including Pet, Inc., before joining IBP. He has been involved in the food industry since 1969 and is an active investor in multiple technology start-up companies. Dr. Amit Mehta is the vice-President and co-founder of Intrinsic Imaging, LLC, an imaging contract research organization that specializes in utilizing imaging biomarkers for clinical trials. He also serves as vice-president of the South Texas Radiology Group/Imaging Centers with a full clinical practice in Minimally Invasive Image Guided Surgery. He completed his residency in Diagnostic Radiology at Harvard Medical School's Massachusetts General Hospital. He has co-authored three textbooks in radiology, has been widely published in peer-reviewed journals for which he now serves as a reviewer and currently is appointed as a SBIR/STTR reviewer for the National Institutes of Health. Mehta was selected in 2010 as one of the “Top 40 under 40” by the San Antonio Business Journal. Ran Whitehead is the Chief Executive Officer/Chief Mission Officer at PeaceHealth Laboratories. Peacehealth Laboratories provides comprehensive laboratory services throughout Oregon, Washington and Alaska with specialty testing across the US. Whitehead’s knowledgeable and forward thinking leadership has empowered the companies reputation for technical and clinical excellence, collaborative partnerships, and innovative programs. He has led initiatives such as the distance learning program that was later adopted by laboratories across the country. With more than 40 years experience in the laboratory industry, Whitehead has led laboratories in a variety of settings from founding a start up venture backed home healthcare laboratory in Tennessee to leading a for-profit laboratory in New Mexico and non-for profit health system laboratories in Florida, North Carolina and Oregon. He earned his Master of Business Administration at Duke University and his Bachelor of Science in Medical Technology at Michigan State University.